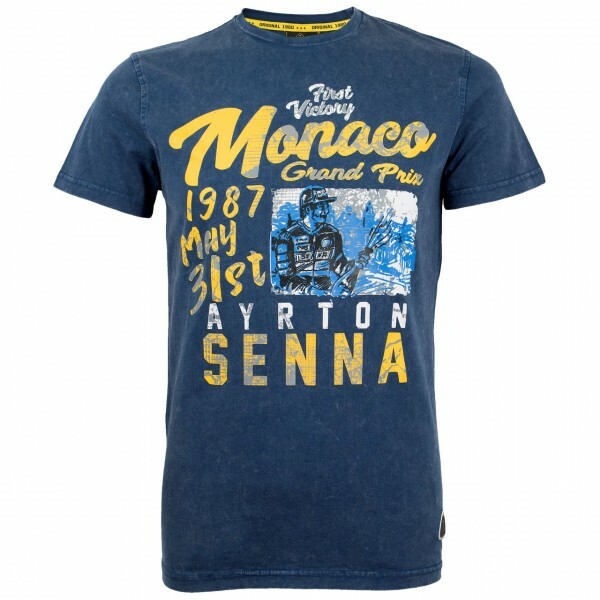 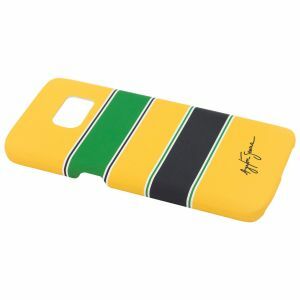 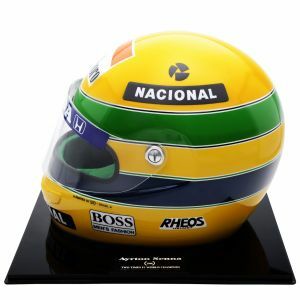 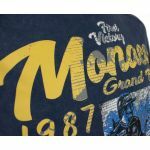 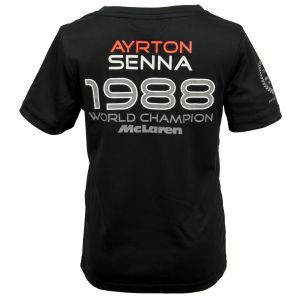 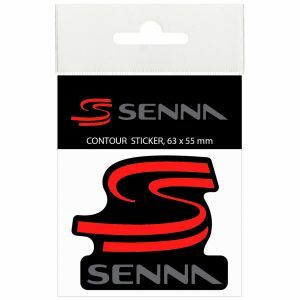 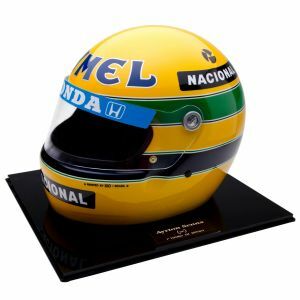 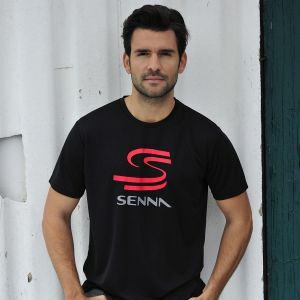 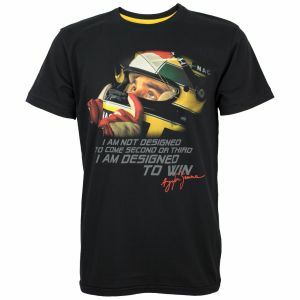 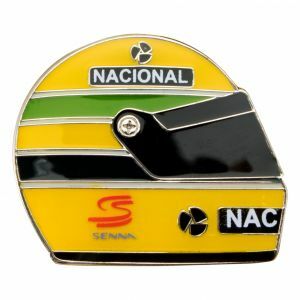 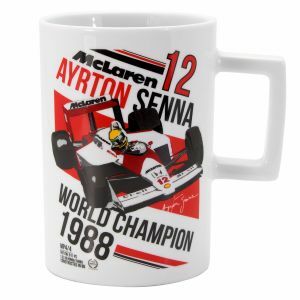 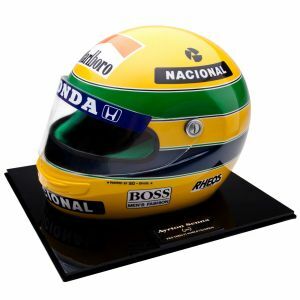 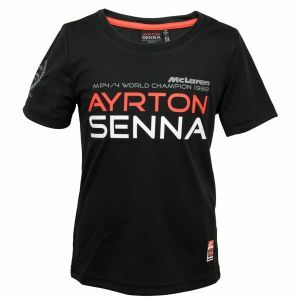 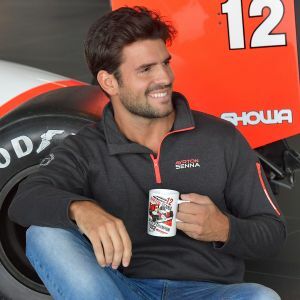 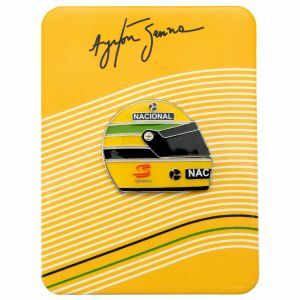 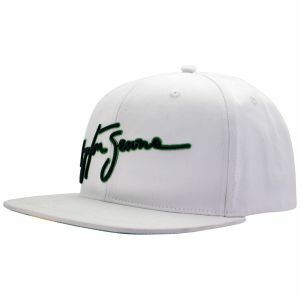 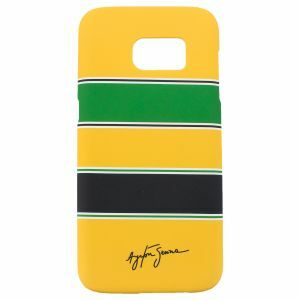 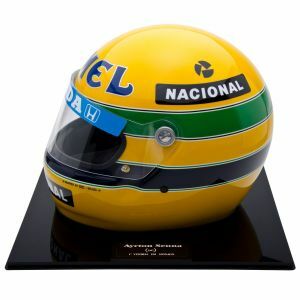 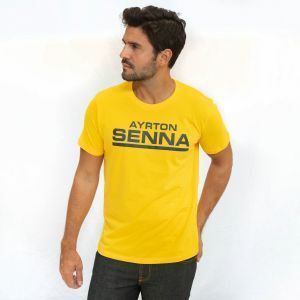 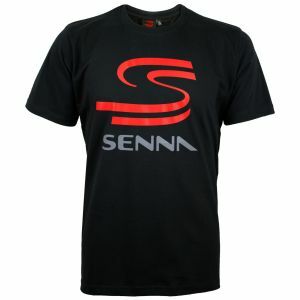 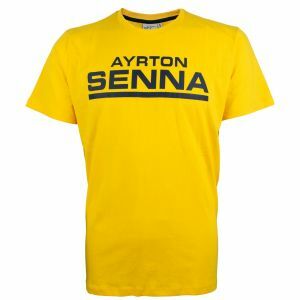 This T-shirt was dedicated to Senna´s victory in Monaco in 1987. Great vintage design with big print. 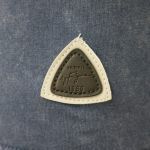 On the bottom left hem there is a leather-look patch.